I don’t dance. In most cases I choose to spare people (and myself) the embarrassment of overtiring their eyes, smiling uncomfortably and dodging flailing body parts. 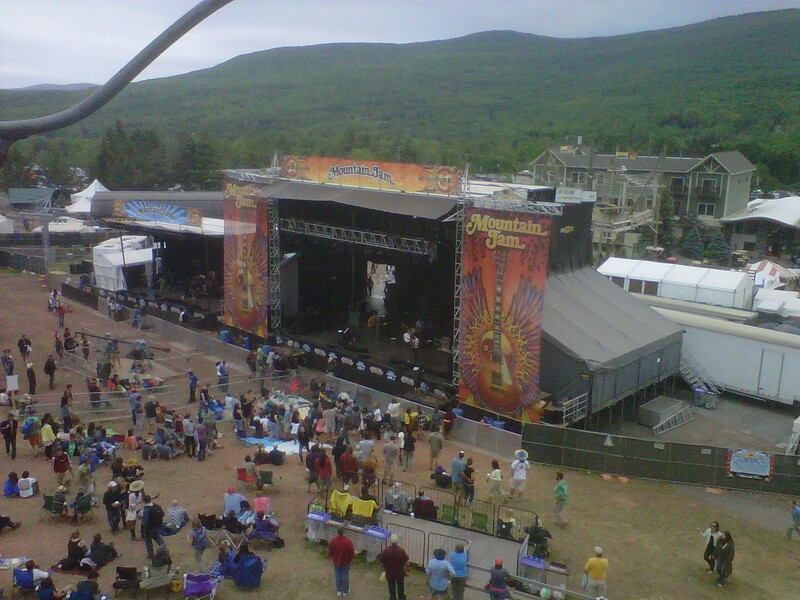 But every once in awhile something moves me, (something other than a bit of liquid courage and a cute guy…) this past weekend I was able to attend Mountain Jam Music Festival in beautiful upstate New York. Now, I could go on and on about how beautiful the ski resort was, how the trails were probably build for running rather than skiing or mountain biking. I could talk about my hike/run up a double black diamond and how the wind at the top nearly blew me off the rock—but I’m not going to talk about this, I’m going to talk about dancing. 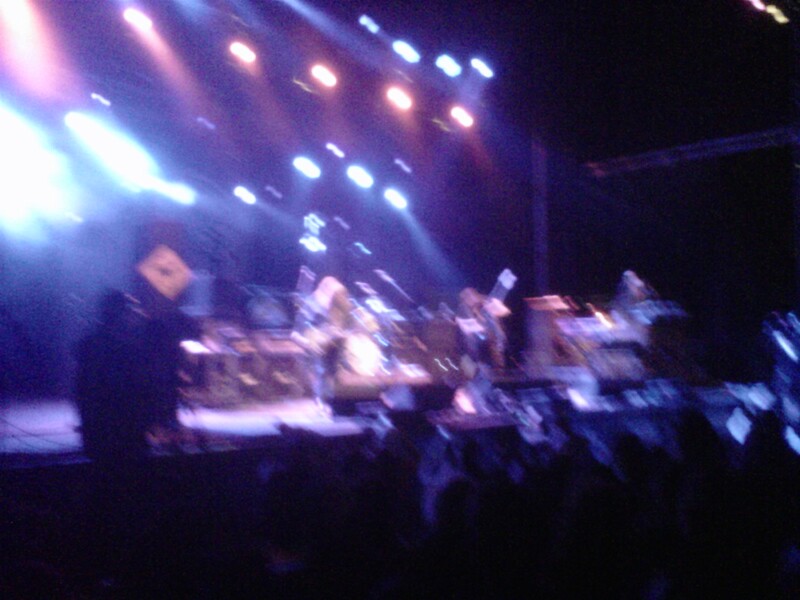 Later in the evening when Government Mule, My Morning Jacket, Umphy’s McGee… played—I danced, hard. I danced and danced and floated up and up. I ignored all inhibitions and just moved with the music I heard. Sometimes letting go in the best to escape and feel good. The weekend was filled with body moving. Between mornings running or hiking up the ski mountain, hooping and slack lining at the booth, dancing (at least what I called dancing.) The atmosphere created by this music, the looming mountain tops and a sun shiney weekend—was perfect.